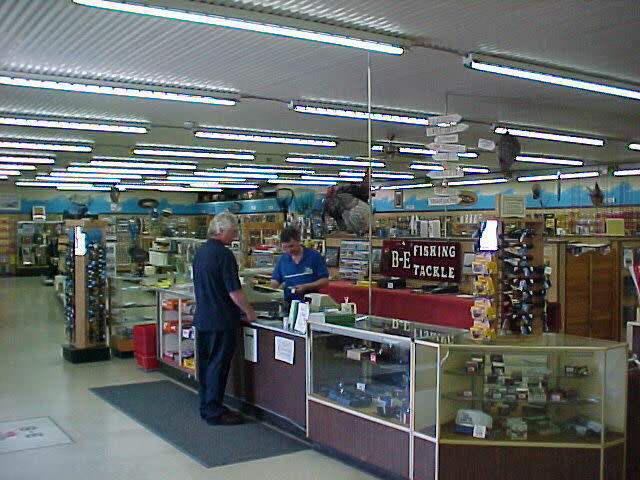 Fishing tackle, licenses, derby registrations and weigh station. Outdoor artwork, prints and photos. 60,000 plus items in stock. 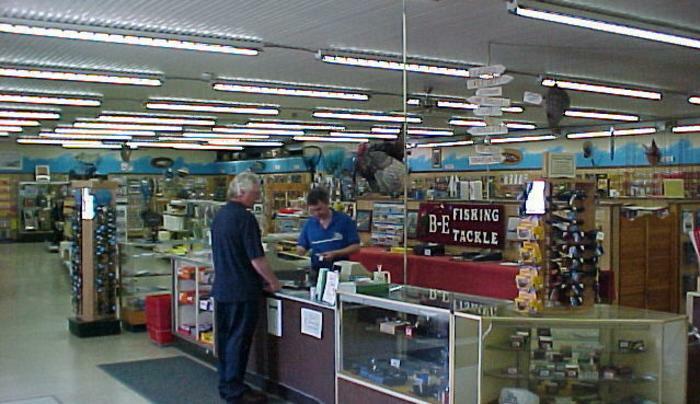 Call toll free number for fishing information.